I cannot deny that I love Jesus, love Him passionately, love Him with every fibre of my heart. He knows it, too, since He has asked me to do many things for Him, which have cost me more than I should like to say, yet which with His grace were sweet and easy in a sense. He knows that my longing, at least, even if the strength and courage are wanting, is to do and suffer much more for Him, and that were He tomorrow to ask for the sacrifice of every living friend, I would not refuse Him. Yet with all that, with the intense longing to make Him known and loved, I have never yet been able to speak of Him to others as I want to. 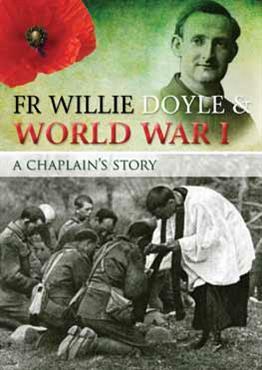 COMMENT: The intense love of Christ was a central aspect of the spirit of Fr Doyle. The centrality of Christ was also central to another Irishman whose feast we celebrate today. 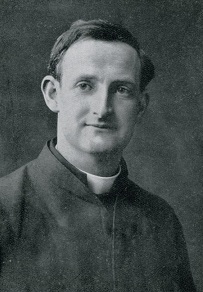 Blessed Columba Marmion was born in Dublin and was a priest of the Dublin diocese, acting as a seminary professor, chaplain to the Redemptoristine Convent in Drumcondra and as a curate in the parish of Dundrum in the south of Dublin. However, he felt the call to the monastic life and entered the Benedictine monastery of Maredsous in Belgium, ending up as abbot. He was a renowned spiritual writer and spiritual director. The love of Christ, and our divine adoption as children of God were central to his teaching and spirituality. 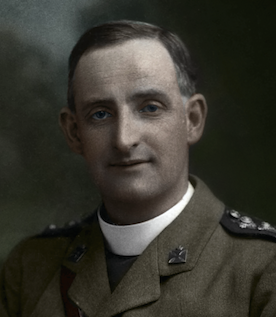 He emphasised that Christ must be central to our spiritual life, and that holiness ultimately comes about through God’s grace acting in the soul. Our job is to dispose ourselves to receive that grace. His formula for growth in holiness, based on the writings of St Paul, is that we must die to sin, and then live for God – the more we remove the roots of sin from our soul, the greater the liberty God will have to work there. It is, then, upon Christ that all our gaze ought to be concentrated. Open the Gospel: you will there see that three times only does the Eternal Father cause His Voice to be heard by the world. And what does this Divine Voice say to us? Each time the Eternal Father tells us to contemplate His Son, to listen to Him, that He may be thereby glorified: “This is my beloved Son in Whom I am well pleased. Hear ye Him”. All that the Father asks of us is to contemplate Jesus, His Son, to listen to Him, so as to love and imitate Him, because Jesus, Being His Son, is equally God. 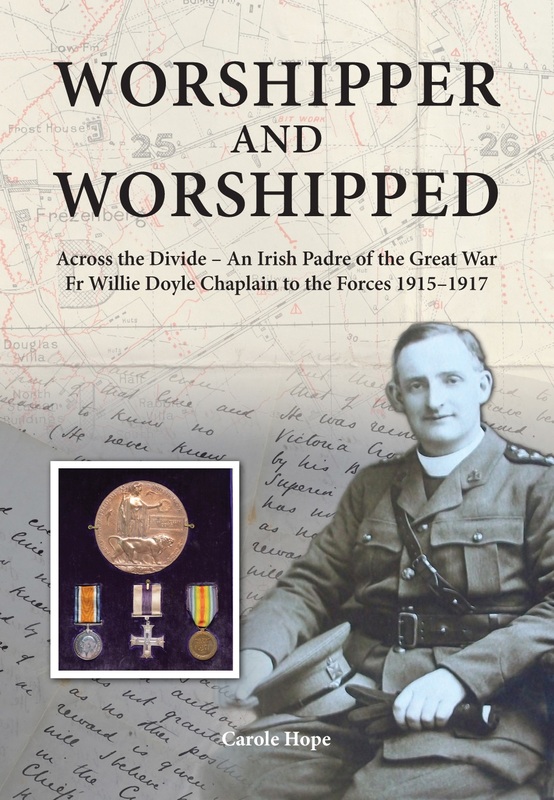 Like Fr Doyle, Blessed Columba suffered greatly in the First World War. 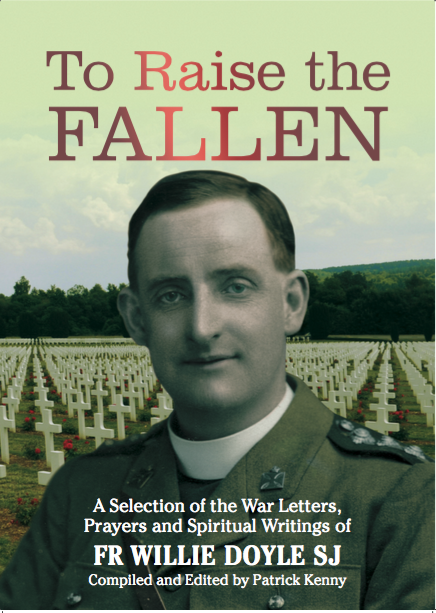 He was concerned that his monks would be called up for the war effort, so he placed them in other monasteries, and travelled extensively during the war years to raise funds to support his monks in Belgium. During this period he was disguised as a cattle dealer – on one occasion he turned up in this disguise at Tyburn Convent in London where he was well known, but he was initially turned away because they didn’t recognise him in his disguise. He had no papers or passport during these dangerous travels. When trying to cross the border into England, he was challenged for not having a passport. He responded by saying: “I’m Irish, and the Irish need no passport, except to get into hell, and it’s not to hell that I’m going!” He was then allowed to enter England without the necessary papers! 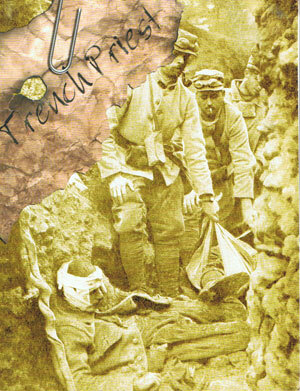 I have seldom suffered more in every way, than for some time past. I feel we have to take our part in the general expiation which is being offered to God’s justice and sanctity. My soul, my body, my senses, God Himself, all things seem combine to make me suffer. May His holy name be blessed. Blessed Columba is the last Irish person to be beatified. 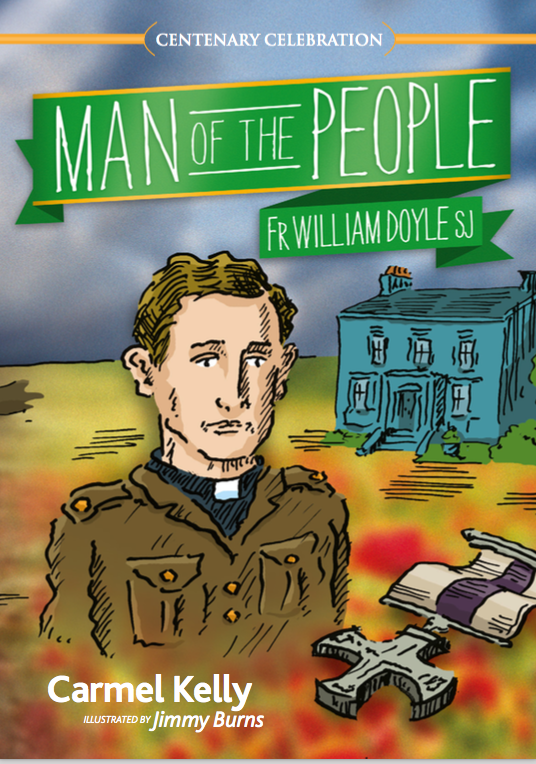 In fact, very few Irish people who were not martyred have been beatified or canonised since the Council of Trent, despite many excellent candidates, of which both Columba Marmion and Fr Doyle surely stand in the first rank. Let us continue to pray and work that more Irish examples of holiness may be recognised in order to act as positive examples for the much needed renewal of this country.